Food for the Hungry (FH) Canada proclaims its purpose is "to end poverty - one community at a time". We don't accomplish this simply by providing water or childhood education. Rather, the process to fulfill such a bold purpose encompasses a diverse range of holistic activities, both here in Canada and in our international communities. 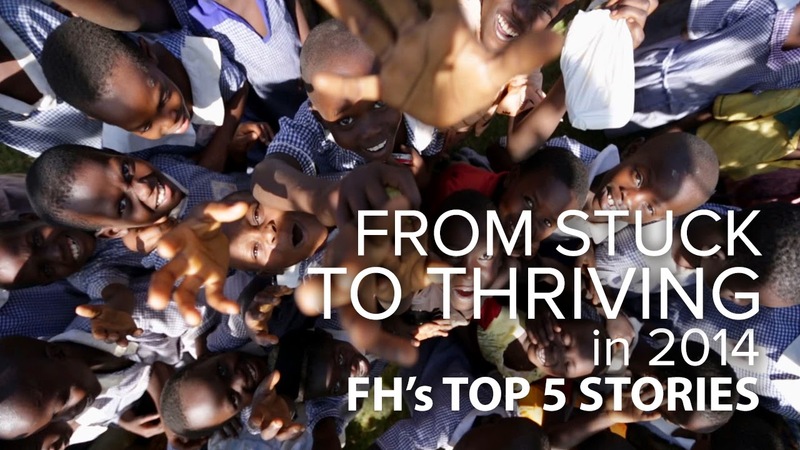 In 2014, FH Canada advocated for child sponsorship, met medical needs, educated North Americans on poverty, developed strong organizational leadership, and twice reached its promise to graduate communities from poverty in just 10 years. Here are five exciting highlights of what we were up to this year! The artist program at FH Canada is designed to equip artists to advocate for children all over the world who live in poverty. They do this by promoting FH Child Sponsorship which provides children's school fees, covers family medical bills, and gives parents tools and training to create income generation. 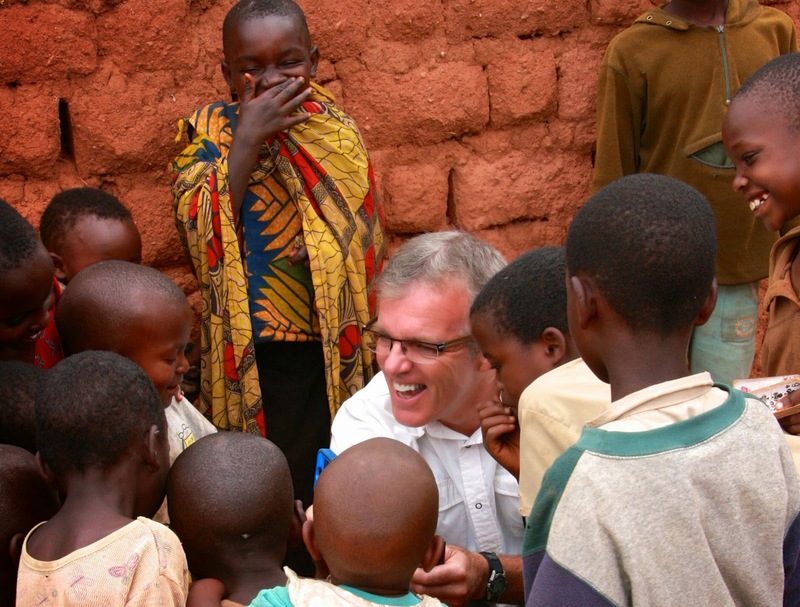 We're fortunate at FH Canada to have some amazing Child Sponsorship Advocates. This year, we released videos highlighting two of our star artists. If you didn't see them the first time around, here's your chance to get inspired. Give it up for Jon Neufeld and High Valley! FH Canada's International Medical Equipment Distribution (IMED) program ships containers filled with medical equipment and emergency food supplies, like dried soup mix, all over the world. In 2014, IMED sent 12 containers with over 1.5 million dollars of goods to nine countries, directly benefiting almost 2 million people. 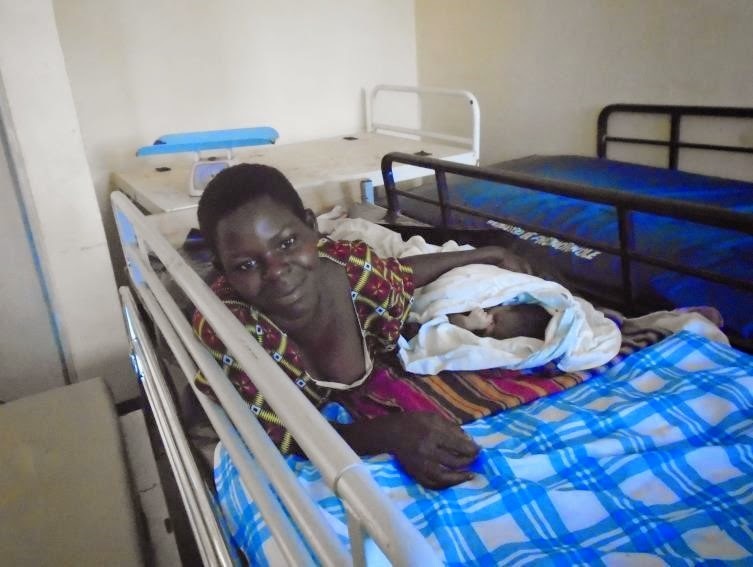 If those numbers are hard to wrap your head around, let yourself focus on one story of a faithful little clinic in Uganda that received hope this year. In this age of activism and volunteerism, we all want to "help". How could we not? The news constantly bombards us with the tragedies of natural disasters, wars, terrorism, and chronic poverty. The sad reality is, however, that often our "helping" does more harm then good. Even the best intentions, uninformed, can wreak havoc on people already struggling. That's why in January this year, FH Canada hosted a Helping Without Hurting conference in Vancouver, BC. Five hundred people assembled downtown for a one day seminar that rocked their worldview and equipped them to recognize their own poverty, while learning how to be more effective when helping those who lack material resources. If you're passionate about helping, either at home or abroad, this conference was right up your alley (so don't miss the next one in May 2015 in Calgary, AB)! In September this year, FH Canada bid farewell to beloved CEO and President Ben Hoogendoorn, and welcomed Bernie Willock to the captain's chair. While it has been a busy transition, Bernie hasn't yet burned the place down and the staff remain optimistic! All joking aside, 2014 has been a wonderful year of celebrating Ben's legacy and enjoying getting to know Bernie at the helm. If you missed Hope Notes this fall, you can still catch an interview with Ben and Bernie, reminisce over Ben's culinary exploits, and warm up to Bernie. And this is what it's all about! Sure, we have fun with Gift Guide goats and really enjoy connecting super kids with excited sponsors, but nothing can beat the exhilaration of witnessing the fruit of 10 years of labour and love that brings a community to "graduation". When we say a partner community has "graduated", we mean that they have reached a point of self-sustainability where FH assistance is no longer needed. The community has moved from stuck to thriving. This year, Rinconada del Sol, Peru and San Roque, Philippines hit their ten year target! And that's a wrap for 2014! Be sure to follow us in 2015 to find out how we're continuing to end poverty and build a world in which everyone has enough to share with their neighbour. Who knows? Perhaps you'll even want to join us.